The popular tours allow people to get an up-close and personal, behind-the-scenes look at the Port of Long Beach. 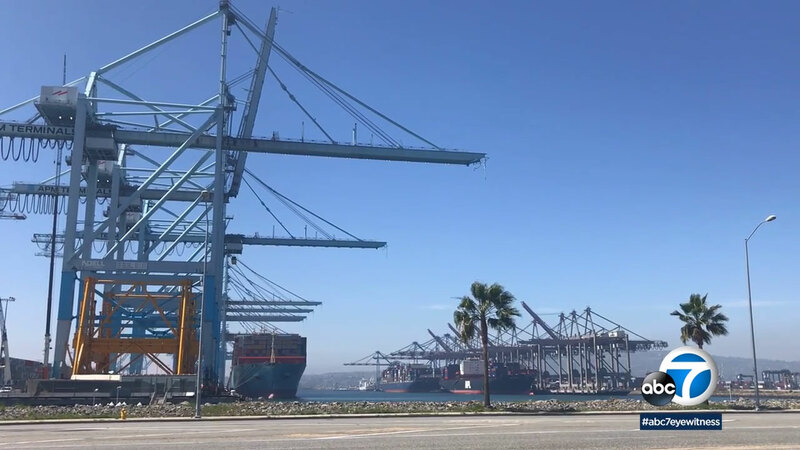 LONG BEACH, Calif. (KABC) -- Registration for the Port of Long Beach's Harbor Tours begin on April 2. The boat tours are free and require online reservations. The popular tours allow people to get an up-close and personal, behind-the-scenes look at the Port of Long Beach. Visitors get to see massive ships -- some larger than the Empire State Building -- and witness how $100 billion a year in trade gets loaded on and off ships. Tours take place the first and third Saturdays of each month at 10 a.m. and the second and fourth Thursdays at 7 p.m. The tours are very popular and usually fill up the first day of registration.